Automobile crash injuries are a leading cause of death for Missouri teenagers. The Insurance Institute for Highway Safety conducted an investigation into fatal car accidents involving teenagers and found that almost half were driving cars that were over six years old. Smaller vehicles accounted for almost a third of all fatalities. This is information a parent should be taking a close look at, since car accident injuries are still the leading cause of death for Missouri teenagers. Researchers conducting the study blamed the increased number of fatalities on teenagers driving the least protective types of vehicles. An older car simply does not have the same safety technology that you will find newer models equipped with. This includes important safety features such as side impact air bags, stability control, and tire pressure monitoring devices. In addition, teens tend to drive smaller cars and they provide little protection in the event of an accident. 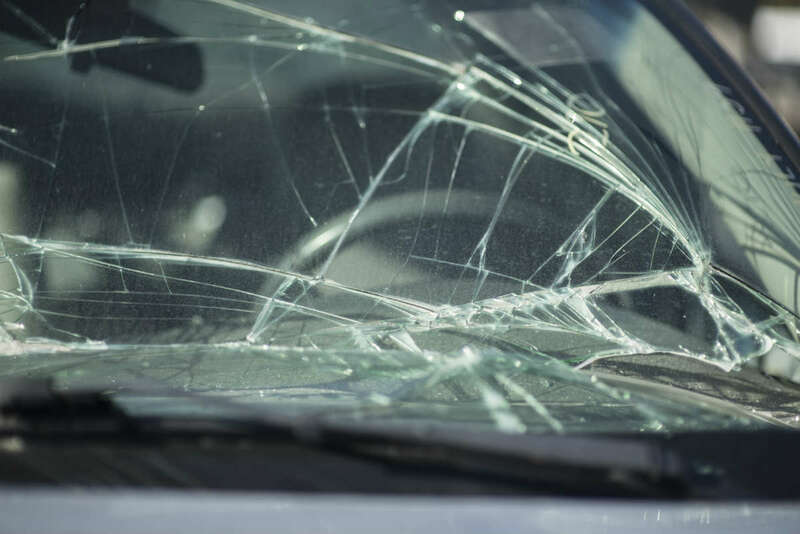 If your teenager has been involved in a motor vehicle accident, you may need the expertise of a St. Louis auto accident attorney from The Hoffmann Law Firm, L.L.C. Their future may be at stake and you will want an attorney who will aggressively assist in assigning liability and getting your teenager the compensation they need. Teenagers are three times more likely to be involved in a traffic crash then any other age bracket. The inexperience of a teen driver makes them more susceptible to a crash. Take every precaution to protect them and prevent injury to your teen driver. This may include providing a larger vehicle that is equipped with the most up-to-date safety features. Have regular conversations with your teenager about the responsibility of getting behind the wheel. Teens are more prone to distracted driving, due to cell phones, texting, changing the radio station, and friends in the car. The importance of staying focused on the road needs to be stressed and enforced if you wish to keep your teenager safe while driving. Rethink the type of car that your teenager is driving around in. You may think it is humbling for them to drive a ten year-old car, but what you may be doing is putting them at a higher risk of injury in the event of a car accident. If a negligent driver has caused harm to your loved one, call The Hoffmann Law Firm, L.L.C. at (314) 361-4242 for a free consultation.